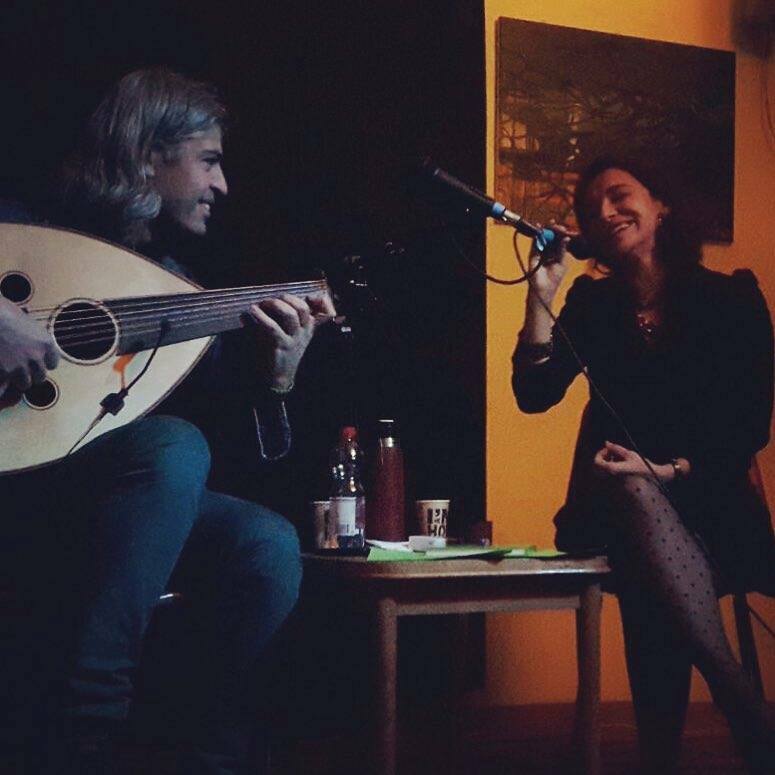 Çigdem Okuyucu (vocals) and Mehmet Polat (ud) are young masters of Classical Turkish Music who are based in The Netherlands. With their wide repertoire from different periods of Classical Turkish songs and Folk Music traditions from different regions of Anatolia, they invite the listeners to a well diverse music performance. Not only their mastery on the tradition, but also with their open mind and vision they assume to combine their traditions with their contemporary skills such as improvisation, grooves and correlating to other cultures around the world.